The Poodle is a lot of things — smart, friendly, loyal — but the first adjective most people use to describe the breed is “dignified.” (Unless, of course, the Poodle in question has been dyed pink.) 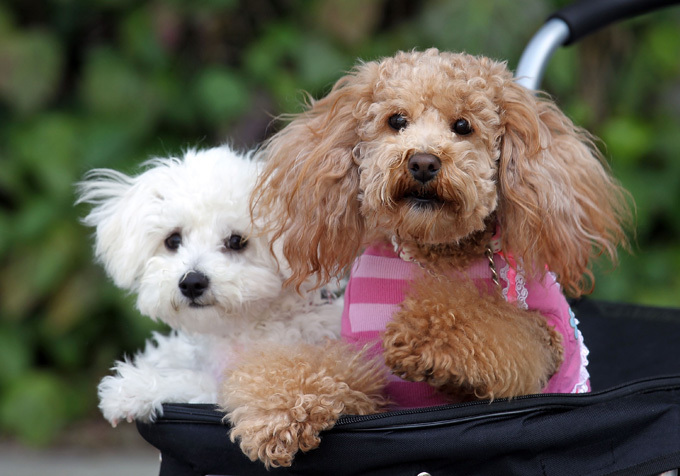 Our Poodle names practically ooze class, and we’ve got names for boy dogs and girl dogs alike. Do you have a favorite Poodle dog name? Post a comment and add it to our list!